From a food haven to animal activists, Yishun has quite a sterling reputation beyond what it deserves online. We hopped onto the MRT to explore Yishun recently. Turned out, there’s a lot more of its bright side that we are missing out. Google Yishun these days and the keywords that are most likely to appear will be “murders”, “suicides”, “crimes”, “crazy folks”, “cat killings” all over the first page results. Some are even asking to “build a wall around Yishun”. However, ask any Yishungites and they will tell you there is more to the area than the sully reputation netizens have made it out to be. Launched in October 2012, the Love Cats programme is a two-year pilot programme that covers 120 blocks in the area aiming to promote responsible cat ownership in an HDB estate. In fact, this is the only area where cats are allowed in HDB flats to foster love for the feline creatures while caring for it responsibly. Cat owners must first register with the Cat Welfare Society (CWS) and adhere to its codes of responsible cat ownership. These include getting their cat sterilized, micro-chipped and taking steps to confine their cat indoor. The project was supposed to span for two years only, but it was extended for another two years in 2015 by the Ministry for National Development (MND) to give the ministry time to monitor and assess the impact of the initiative. The programme has been quite successful. In fact, the Law and Foreign Affairs Minister K Shanmugam said he would like to see it replicated in other HDB estates. Speaking of cats, did you know that Yishun has quite a very animal-loving community? Every year, the Chong Pang Forum attracts quite a sizeable number of activists, volunteers and animal lovers who demand better treatment for their furry friends. The Chong Pang Forum has now become an annual affair where there are constant engagements between activists and the government. If you want to do your part, why not approach them and become a volunteer? This will go a long way in ensuring your furry friends in Yishun get the humane treatment that they deserve. They don’t have a dedicated Facebook page but they do organise online rallies actively. For more information, you may wish to attend the annual forum or google “Chong Pang Forum” for their current activities. Mention food and that is enough to bring Singaporeans from all walks of life to meet at Yishun. In fact, Yishun is home to quite a number of eateries especially the 928 Yishun Laksa, a humble stall that has been operating for 19 years with a very small shop space and 925 Yishun Chicken Rice which is serving one of Singapore’s hawker favourites for over two decades. There is also the Chong Pang Nasi Lemak whose side dishes such as spicy long bean and sambal brinjal always have customers begging for more. Meanwhile, Holy Cow Creamery and Arnold’s Fried Chicken are noted for its home-made ice-creams and halal fried chicken served for the past 30 years respectively. Let’s also not forget the legendary Chong Pang Food Centre that offers endless choices of food! You just need to hop on the train to Yishun MRT station and take buses 800, 167, 811, 856, 858, 859, 969 and 980 trains to get there. 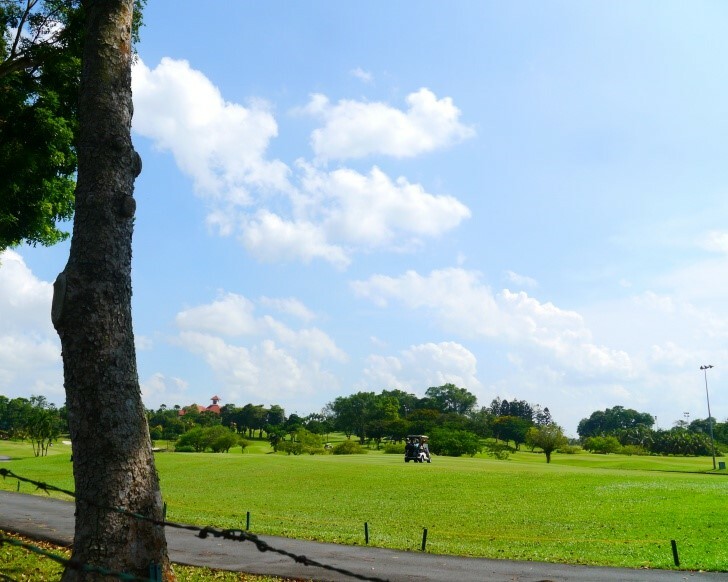 Yishun is a leafy neighbourhood that boasts plenty of options for those who love sports and the great outdoors. For outdoor activities, you can head to the Orchid Country Club which offers a comprehensive range of social and recreation facilities for the whole family. Alternatively, head to the Seletar Country Club which boasts regular activities such as bowling, personal training @ Energym, swimming lessons, tennis as well as fitness courses. There are also the nearby Yishun Park and Lower Seletar Reservoir Park where you can jog leisurely, go fishing as well as the Yishun Stadium and Sports Hall and the Yishun Swimming Complex where you can play indoor sports and get your swimming lessons. 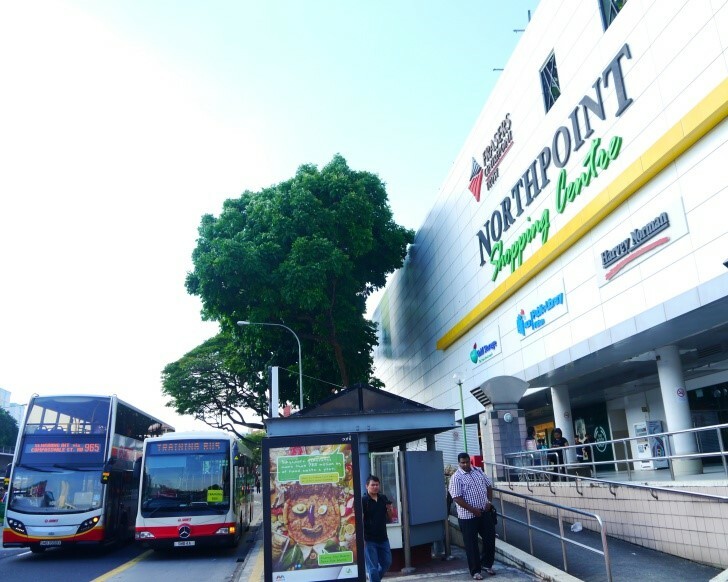 Other than that, Yishun is also home to Northpoint Shopping Centre which is currently undergoing a major revamp. Considered the first major suburban shopping mall in Singapore, Northpoint is home to some of Singaporeans’ favourite brands such as Cold Storage, Challenger and so on. Best of all, the Cold Storage here has one of the largest selection of aside from Mustafa as far as we know! For movie buffs, Golden Village Yishun is also just a stone throw’s away. The entire shopping and entertainment hub conveniently located just opposite Yishun MRT station will be home to the new Yishun Integrated Transport Hub Interchange once it opens in 2019. This is part of the Urban Redevelopment Authority (URA) rejuvenation plan for Yishun which will feature another shopping mall connected to it. URA’s plan to rejuvenate Yishun will also tie in nicely with the completion of the Thomson Line (TSL) in the same year. This means enhanced connectivity which will bode well for Yishun and residents of Skies Miltonia as it will mean greater accessibility to the rest of the island and beyond. For instance, there will be three MRT stations in Woodlands and one station in Springleaf. The line will also serve as the cross-border rail service linking Singapore to Johor Bahru via the Rapid Transit System (RTS) with Woodlands North station and Bukit Chagar station serving as the Singapore’s and Malaysia’s terminus stations respectively. All these projects will definitely help to further boost property values of Skies Miltonia.